tape recorder – BOGIN, JR. 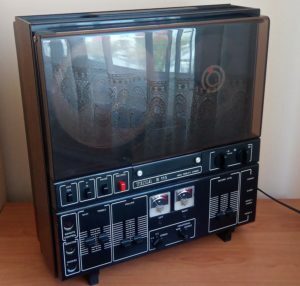 Description: Single speed, 4-track stereo tape recorder. 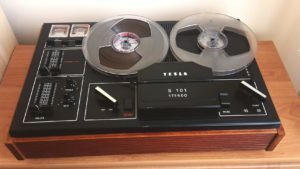 Description: Two speed, 4-track “Hi-Fi” tape recorder. 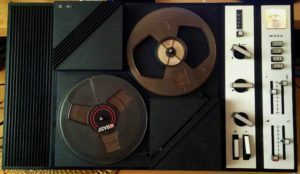 Description: Two speed, 4-track mono tape recorder. 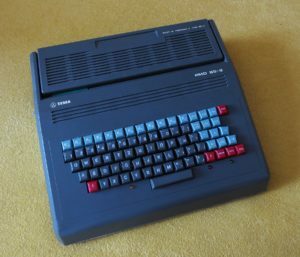 Description: An 8080-based 8-bit computer.